This edition of Time Out Comedy Thursday is in association with Movember, an international month-long event every November during which men grow moustaches to raise awareness on men's health issues. Ten percent of door sales will be donated to Malaysian health charities, so it's best you grow that moustache (ladies optional) and come by for laughter and a good cause. 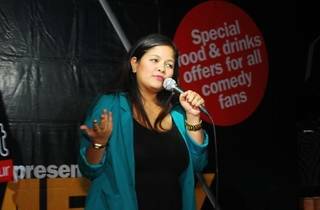 Headlining this edition are comedy favourites Shamaine Othman (of Projek Disko Baldi fame) and Augustin Dennis. Supporting them are Youcef Banouni, Captain Khalid and Ismail Abdi Rahman while Rizal Van Geyzel hosts. As with most Comedy Thursdays, expect an evening of raucous laughter, hilarious gags and some political incorrectness not for the faint-hearted. 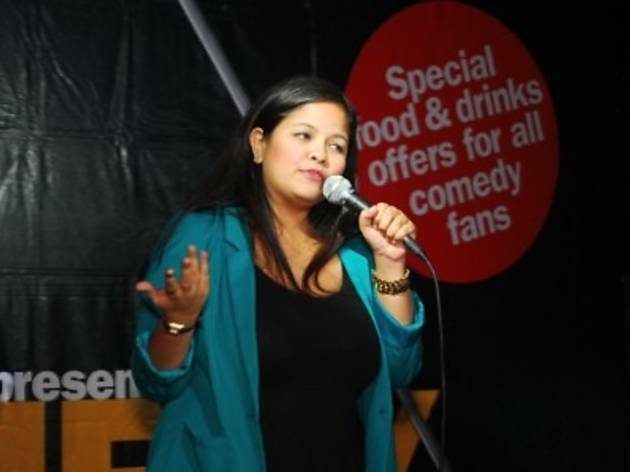 There will also be a newcomers segment in which you'll see aspiring standups take the stage for the first time. Online ticketing is now closed, but you can buy tickets at the door for RM25.